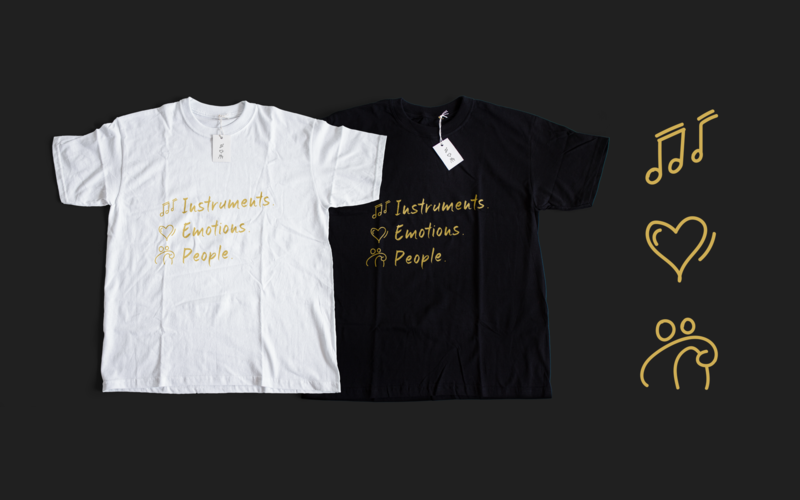 Wear your support proudly with our exclusive Instruments, Emotions, People T-Shirts! 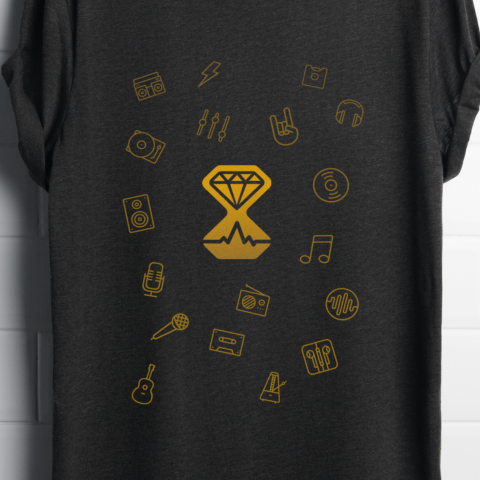 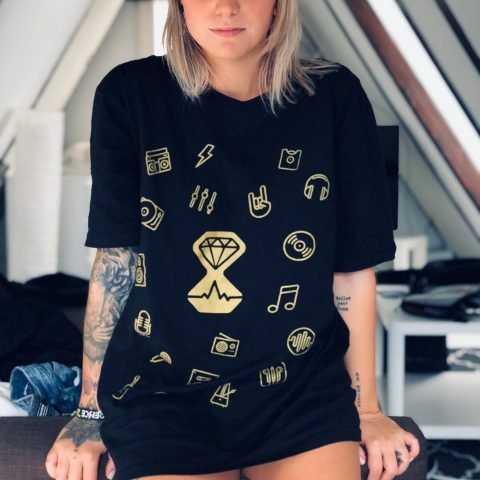 Together with the T-shirt, you will get 2 Clockbeats stickers to be used anywhere you want! 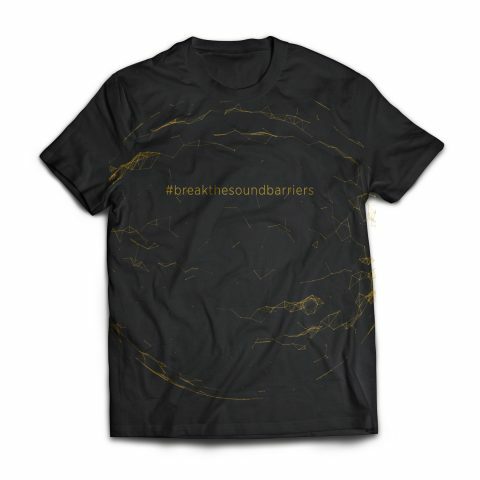 Let us know your size (S,M,L,XL,XXL).